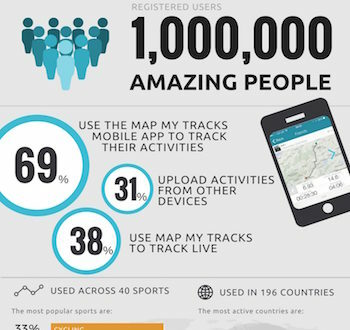 The Map My Tracks activity app has reached a massive milestone: one million users. 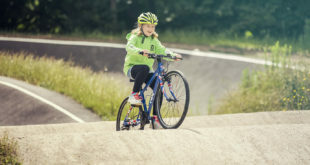 Created by Tinderhouse of Canterbury in 2007, the app monitors mileage in activities such as cycling, running and skiinng. 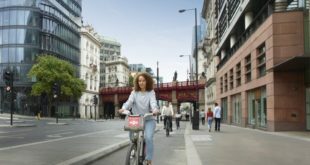 Cycling is the app’s biggest activity tracked. Founder Nick Tatt said: "Back in 2007, we had a dream of creating a community based on the love of the outdoors. 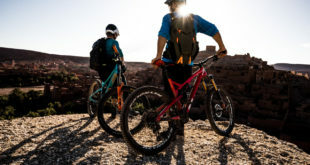 Its foundation was around using mobile phones to track outdoor activities in real time for others to follow live. Back then, pre-iPhone/Android, we relied on some, now classic, Nokia phones to bridge to external GPS devices via Bluetooth." Since then, Map My Tracks has grown to be a worldwide community of users. "We are a small team of three that punch well above our weight," said Tatt. "We have a passion to exploit technology to make people’s lives more enjoyable."